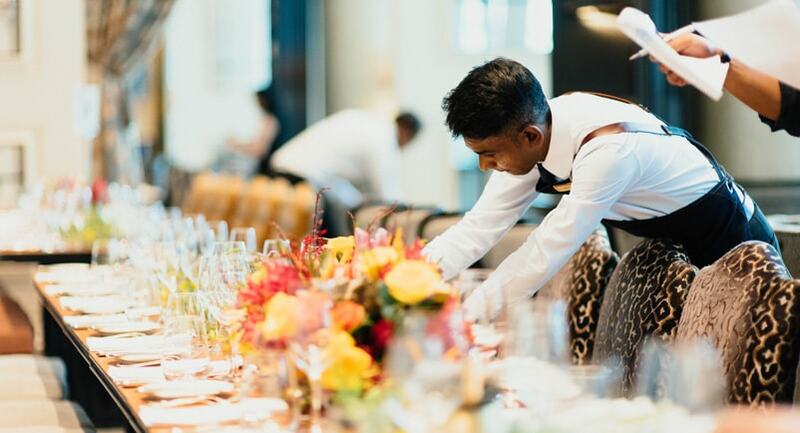 Wait Staffing Unlimited has a purpose enhance the staffing solutions for companies operating in the catering industry including full-service restaurants (FSRs), quick-service restaurants (QSRs), cafeterias and buffets. With the help of our experts, restaurants are made more authentic and new-age by adopting new technologies and services to compete for consumers who increasingly value convenience. Our service consultants encourage restaurants to enable mobile payments, online ordering, and home delivery, which are becoming more common in both the full-service and limited-service segments of the industry. As pricing is also becoming a more important issue for customers are able to choose from a growing variety of dining options, including pre-packaged meals from outlets such as grocery stores, convenience stores, and coffee shops, our team helps to ensure that customers receive quality purchases and services. We help people find jobs which require excellent customer service skills, careful attention to detail, and a thorough knowledge of the restaurant’s current offerings. The work is fast-paced, and in this field, a good memory is crucial.